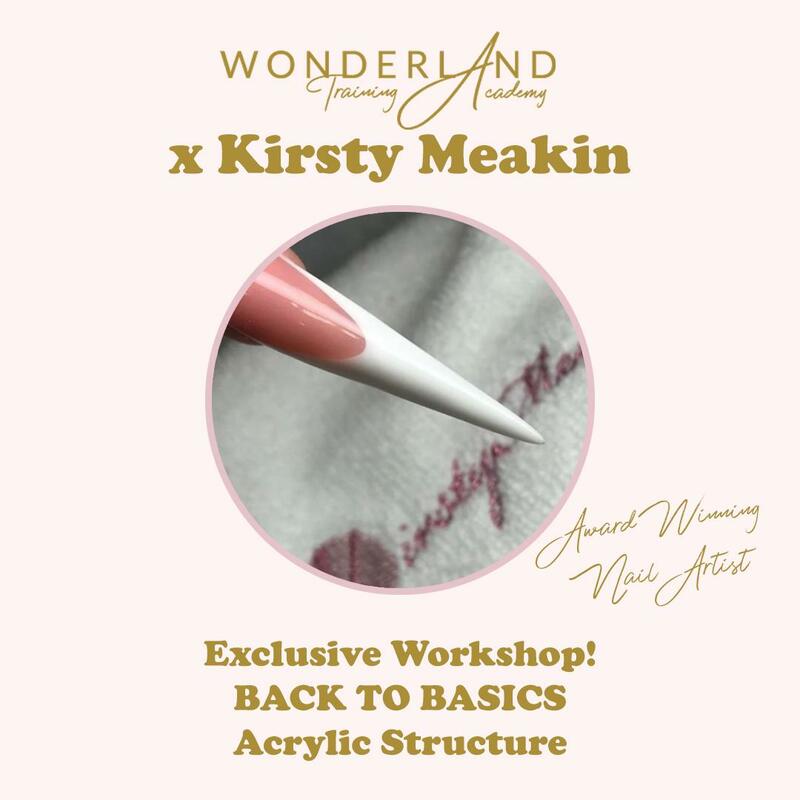 Wonderland are delighted to welcome Award Winning Nail Technician Kirsty Meakin for a workshop day to teach a back to basics acrylic structure class on the Monday 10th June 2019 running from 10am – 4pm. 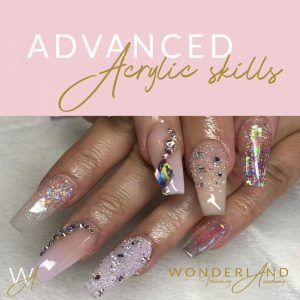 This day is for qualified nail technicians who would like to learn from one of the best. Kirsty will be teaching how to create and structure the perfect nail, this will be shown using both forms and tips. 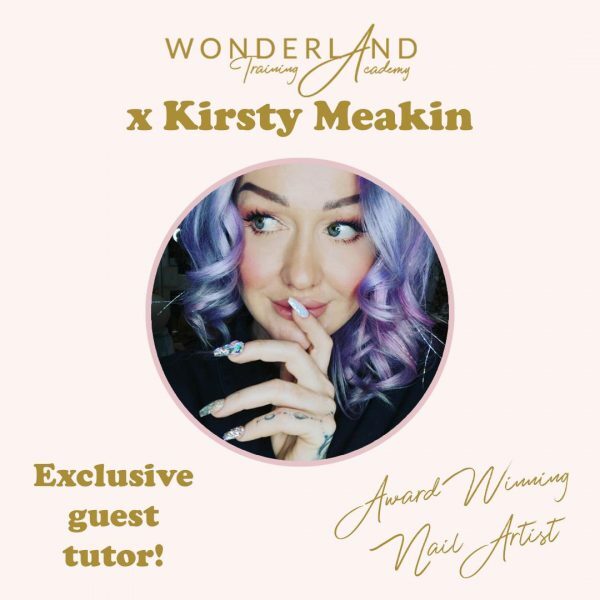 Kirsty will be giving you all the tips and tricks to show you how to make a tip look like a sculpted nail. We will also be covering filing and shaping to perfection and perfecting the application of gel polish. Kirsty will also be showing you how to create a sharp and crisp smile line French nail. 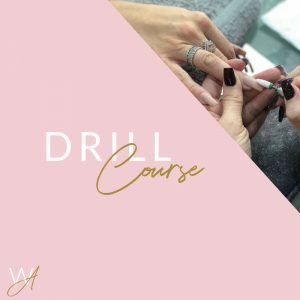 For this course day you will need to bring your full acrylic kit including a selection of your preferred gel polishes including a top coat, pre pinched nail tips or other nail tips of your preference, nail forms and nail files / e-files if you use one. You will also need bare hands for this day so please make sure you don’t currently have any polishes, acrylics on your nails as you will be working on your own hand.